​The camp creator for the Jr. MBA Summer Camp is Dr. Lynne Patten. 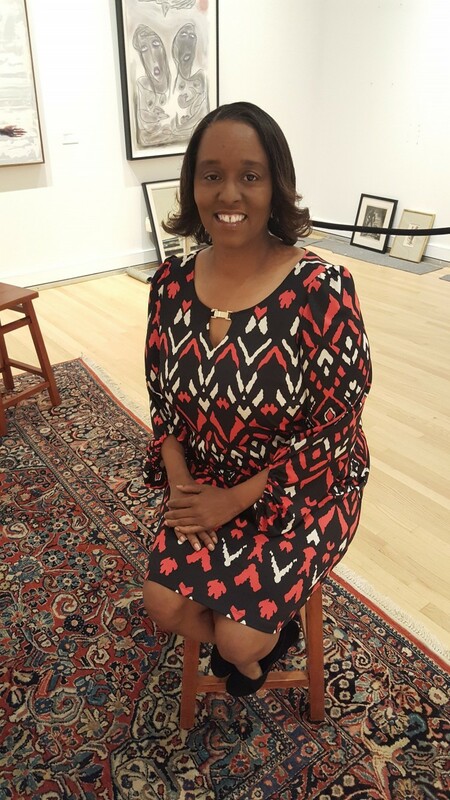 Dr. Patten is currently a tenured Asscociate Professor in the Clark Atlanta University School of Business where she has been teaching for more than 10 years. In addition to having a PhD in Public Administration from Arizona State University, she has a BA in Business in Adminstration and a MBA from Clark Atlanta University. Prior to becoming a college professor, Dr. Patten had a very successful corporate career. She was a Sales Representative for the Pillsbury Company, an Assistant Brand Manager at Procter & Gamble, and a Sales Planning Manager at the Dial Corportation. During her career, some of the brands she worked on included Pillsbury, Hungry Jack, Green Giant, Sure Antiperspirant/Deodorant, Dial Soap, and Renuzit Airfreshners. 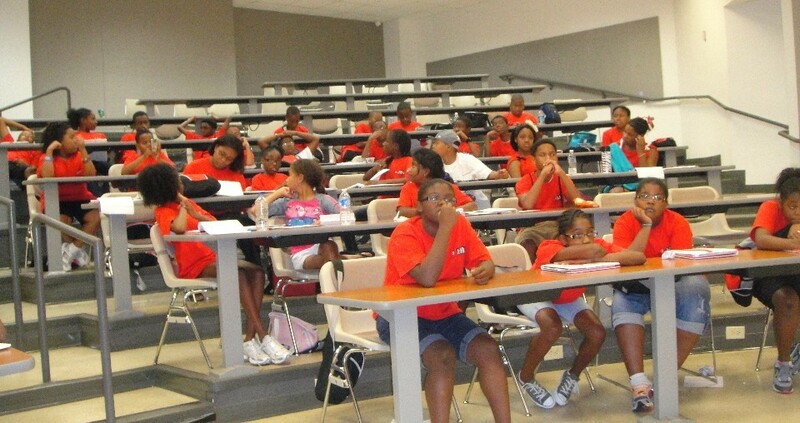 ​​The Jr. MBA Summer Camp is the brain child of Dr. Patten. Out of a need to better educate young people about business and entrepreneurship, she developed the Jr. MBA Summer Camp. While there are a lot of summer camps, she believes that the Jr. MBA Summer Camp is one of the best in the Atlanta area. The students are challenged to learn, while having a great time and making life long friends. After attending the Jr. MBA Summer Camp, students are rejuvenated for the upcoming school year, ready to learn, and have a better understanding of the world around them.